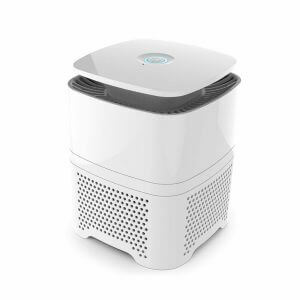 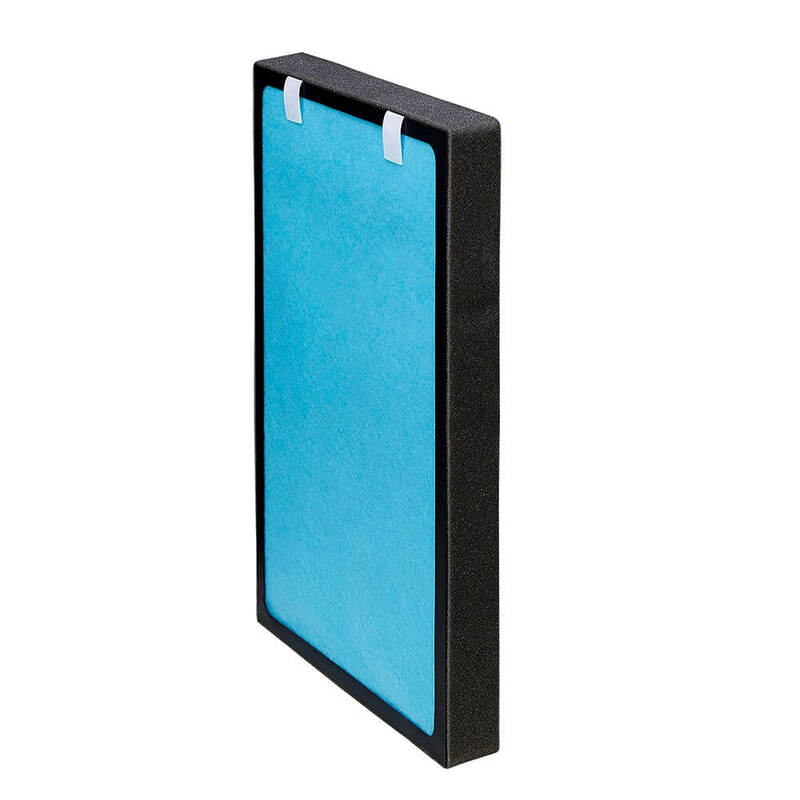 Our air purifiers are designed to capture 99.97% of dust and allergens in the air. 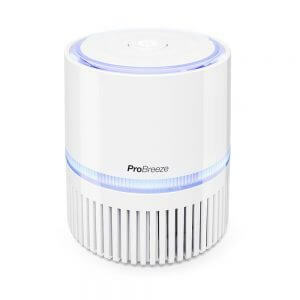 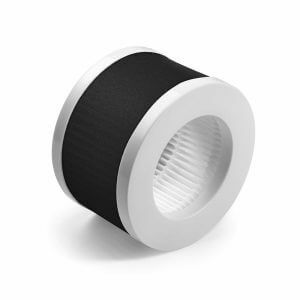 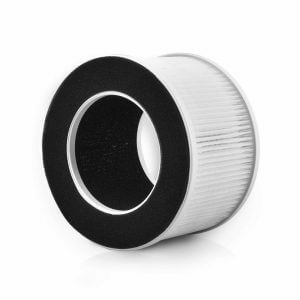 They work by passing the air in your home through a HEPA filtration system, active carbon element and cold catalyst. 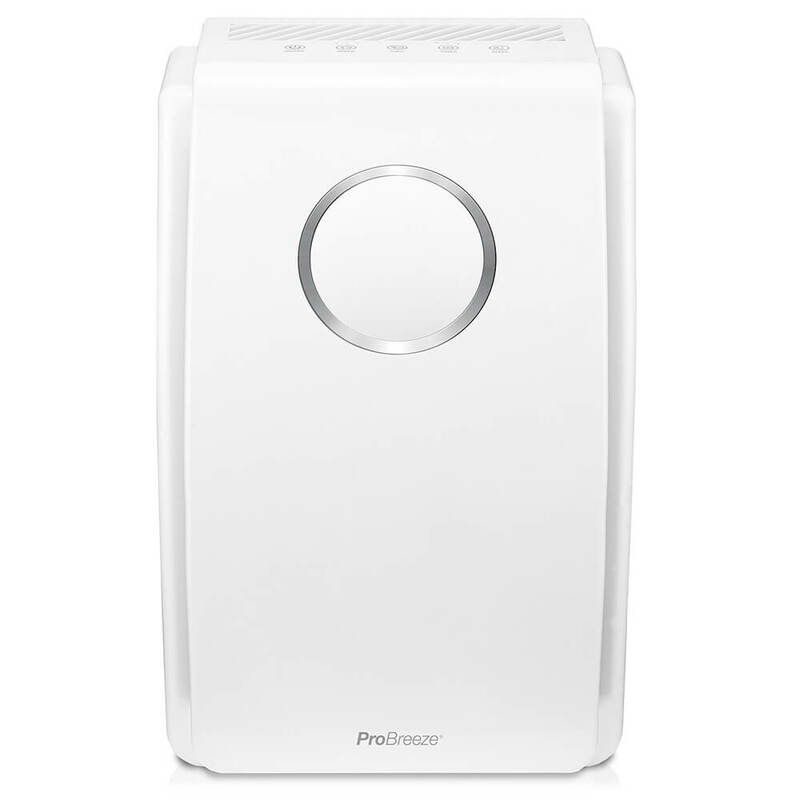 These layers work in harmony to remove dust particles, bacteria, pet hair and pollen from the atmosphere whilst neutralising any unpleasant odours from your home, including smells caused by cigarette smoke.